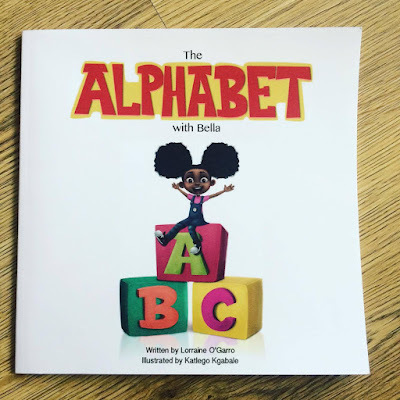 I recently got sent a copy of The Alphabet with Bella which is written by Lorraine O'Garro. The book is a delightful alphabet book which focuses on the character Bella and her alphabet adventures. 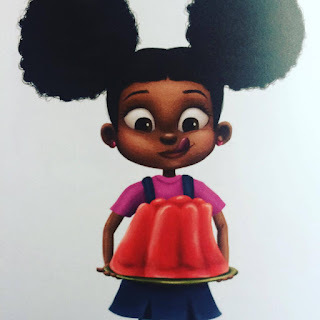 She explores new places in different countries, tries exotic fruits and see's different animals all while at the same time learning the alphabet. The character is really cute and there are some lovely illustrations of her exploring, dressing up and having fun. This book is great for teaching children the alphabet. It is aimed at children from 2 to 5 years of age and encourages them to relate the letter of the alphabet to the picture. But the pictures also teach them a little more by showing new cultures and images about around the world. Its really nice to see different images for the letters other than your normal A is for Apple type images. The book is really bright and has really big bold colourful letters which attracts the children to learn the letter. The book is great for the children to read alone or be read with parents. 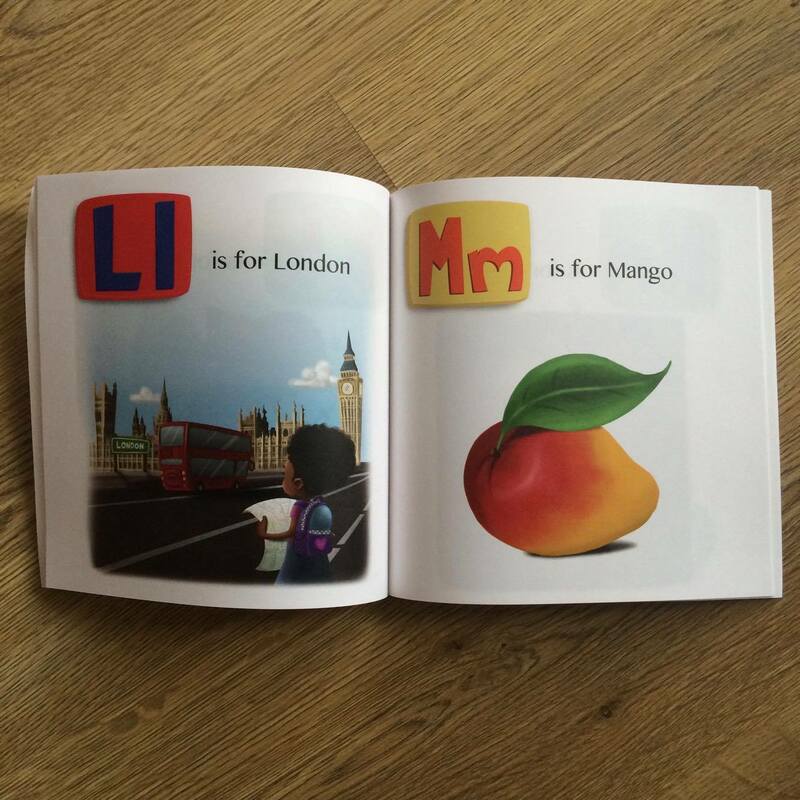 The aim of the book is to make learning the alphabet fun. Lily really enjoyed looking through the book. She is only 18 months but already is learning her words so it was nice to have some new pictures inside for her to learn. Soon enough we will be able to read this and learn some new letters to. In the meantime she will enjoy the wonderful illustrations and pointing the the things she can see. I think as soon as we are learning the Alphabet, this book will really encourage her to learn the letters and it will help her pick it up in no time. This book is due to be published on the 21st of June. So keep your eyes out for it to be available soon. Sounding interest and attractive for a baby or toddler. Hoping to get a copy of my own so we too can enjoy it. My kids love books. The book would be great for when my nephew is a little older. Looks like a great book for little ones.